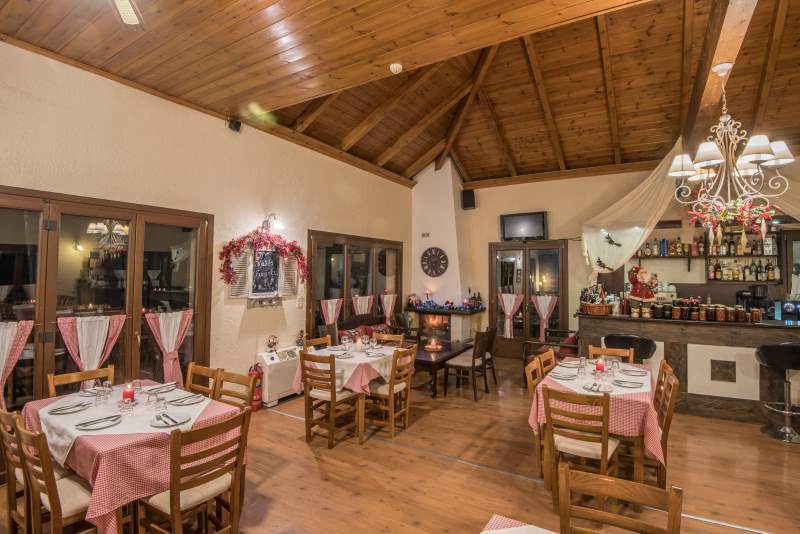 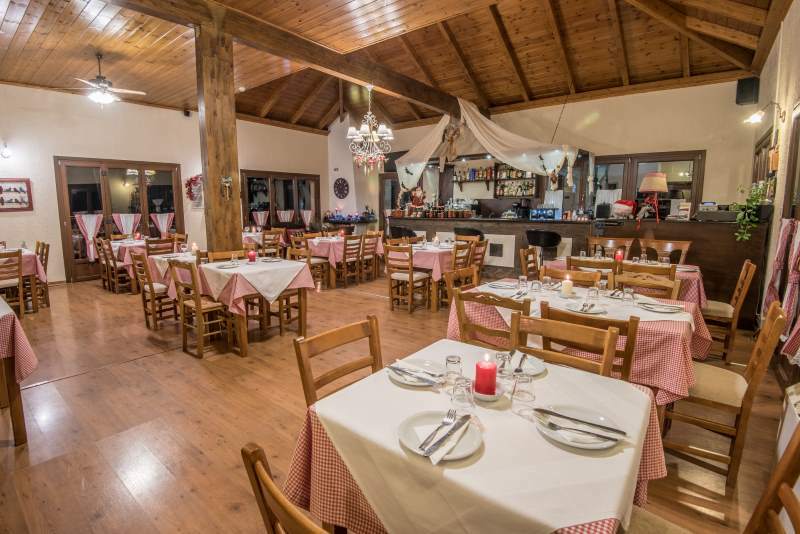 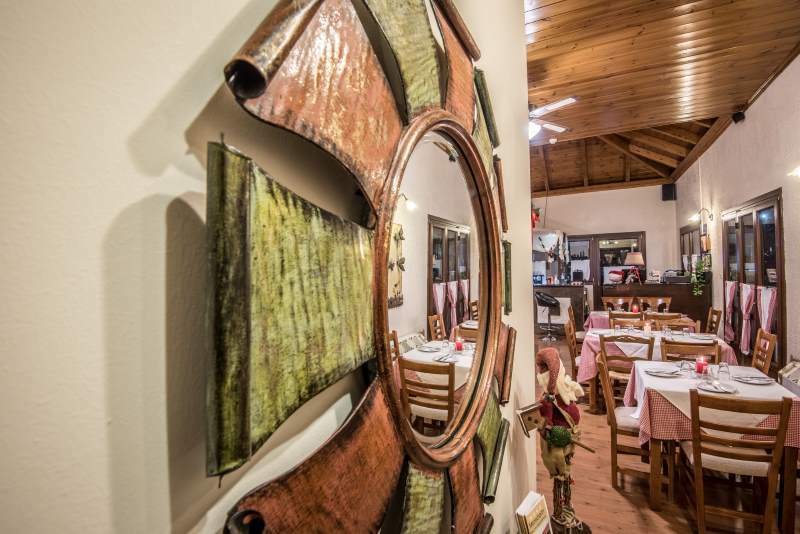 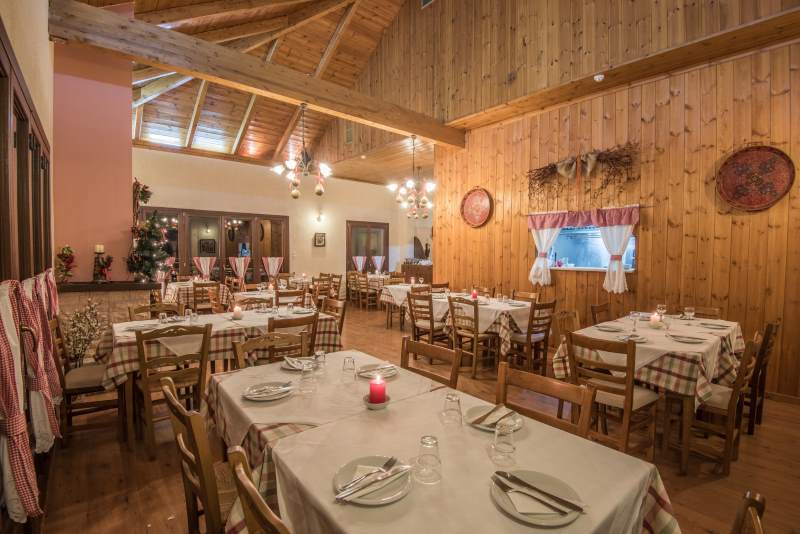 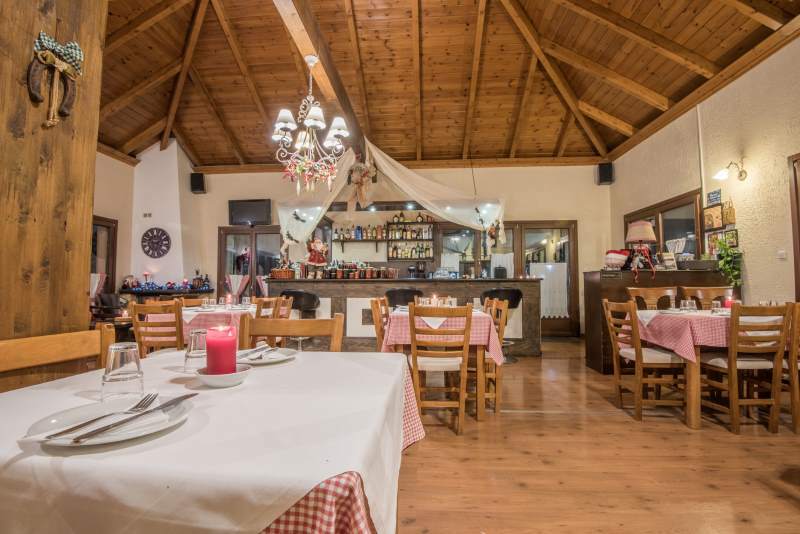 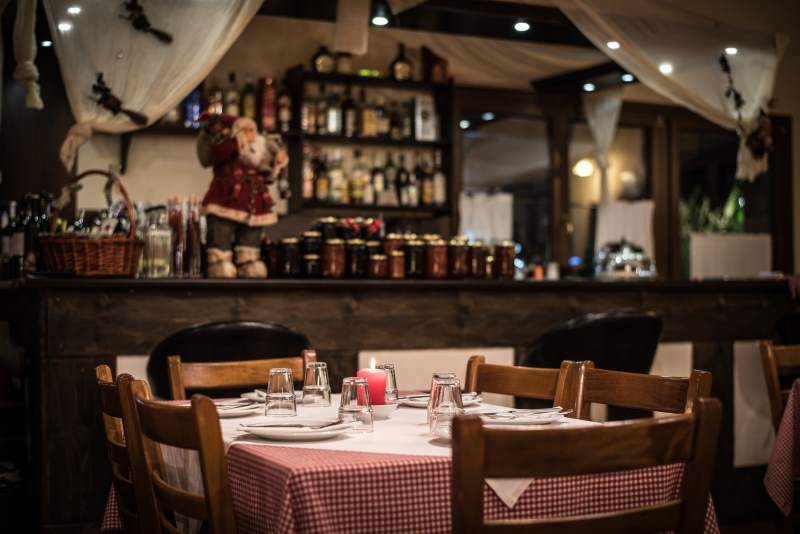 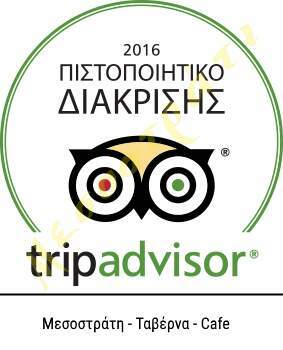 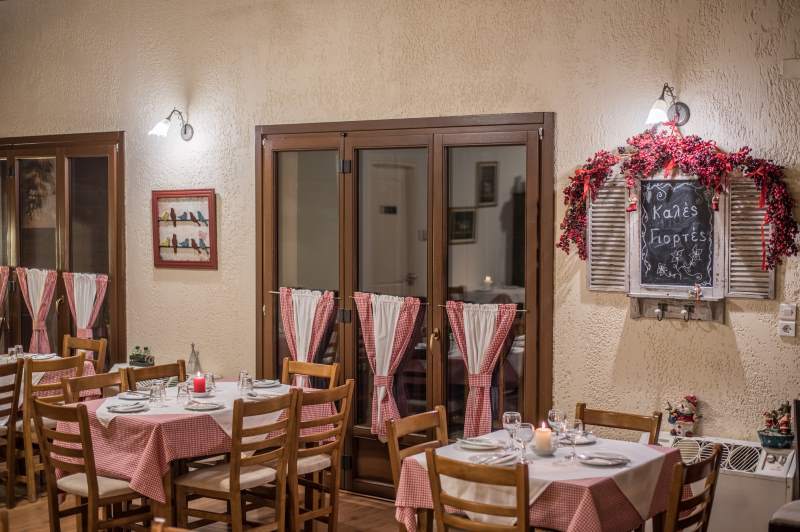 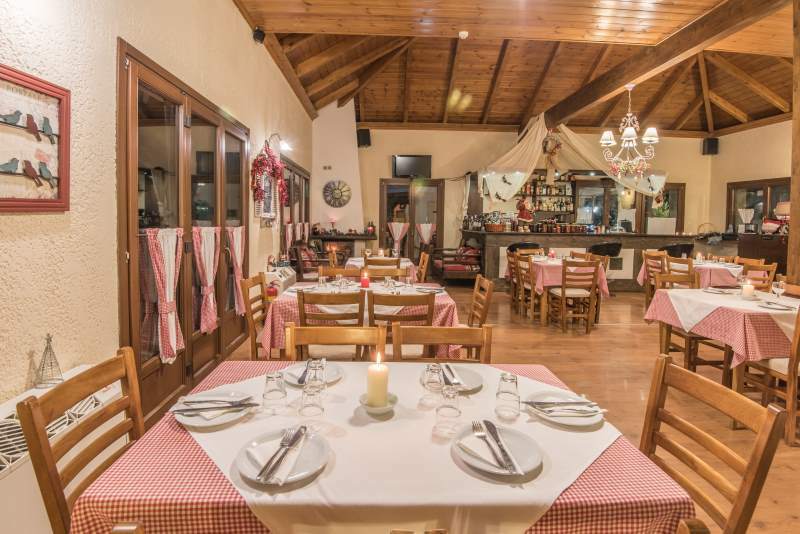 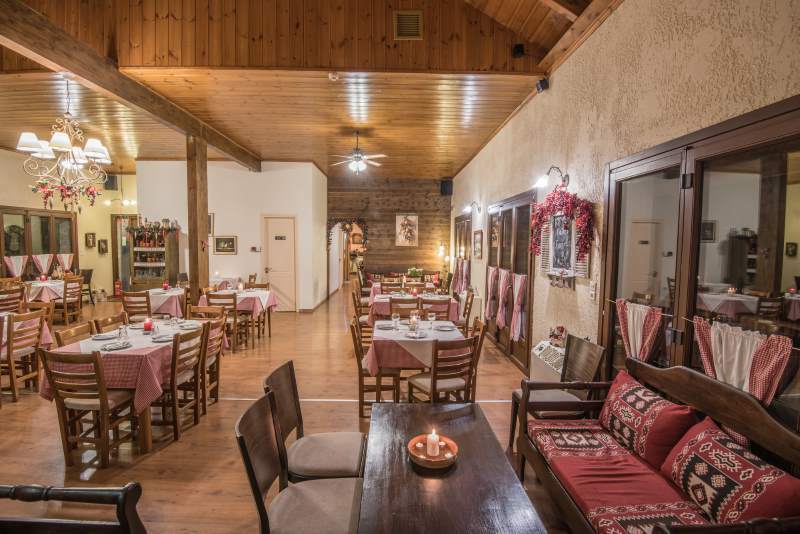 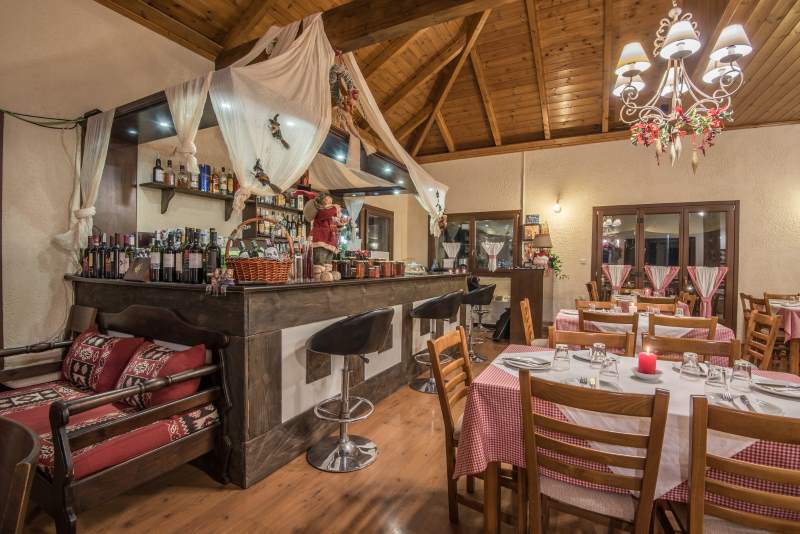 Making your ride from Karpenisi to the monastery of Prousos, tavern Mesostrati welcomes you to taste the famous cuisine of Antigone. 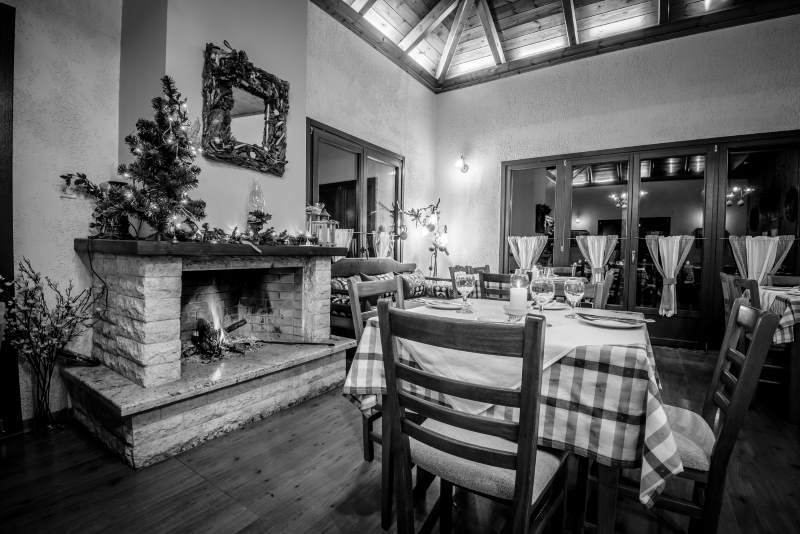 With thirty years of experience and our passion for cooking, take care of the local products and off, creating a variety of traditional dishes of our land. 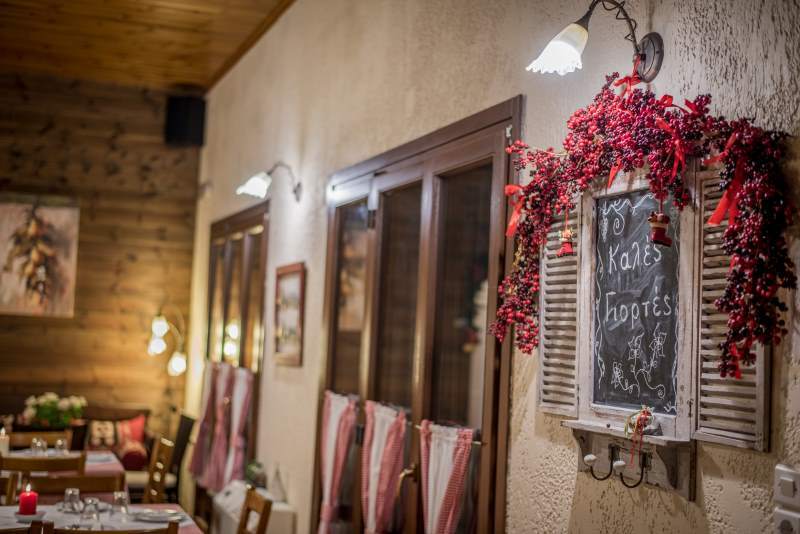 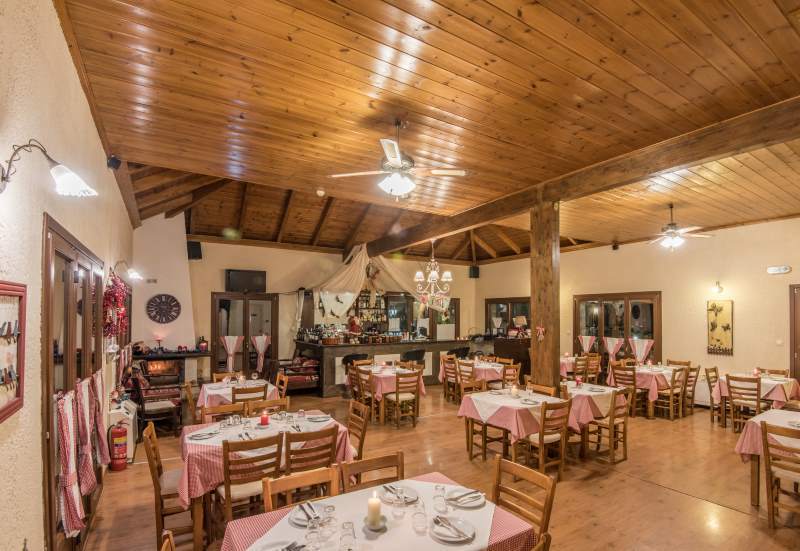 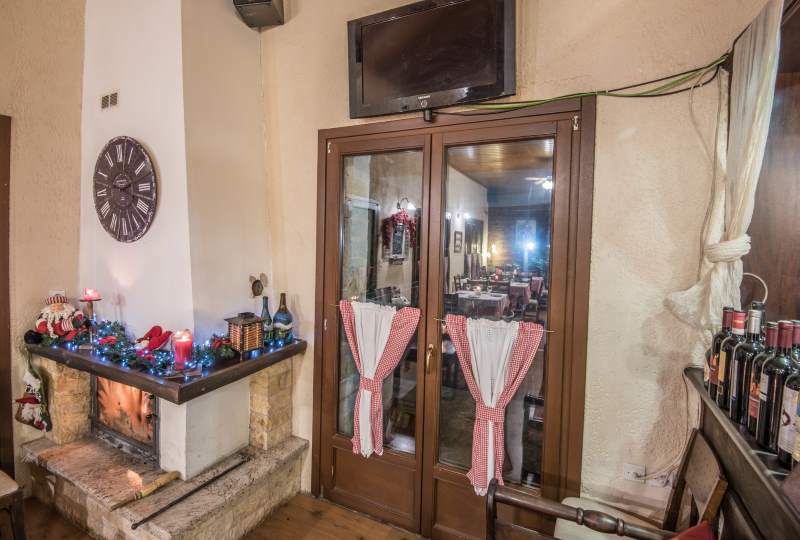 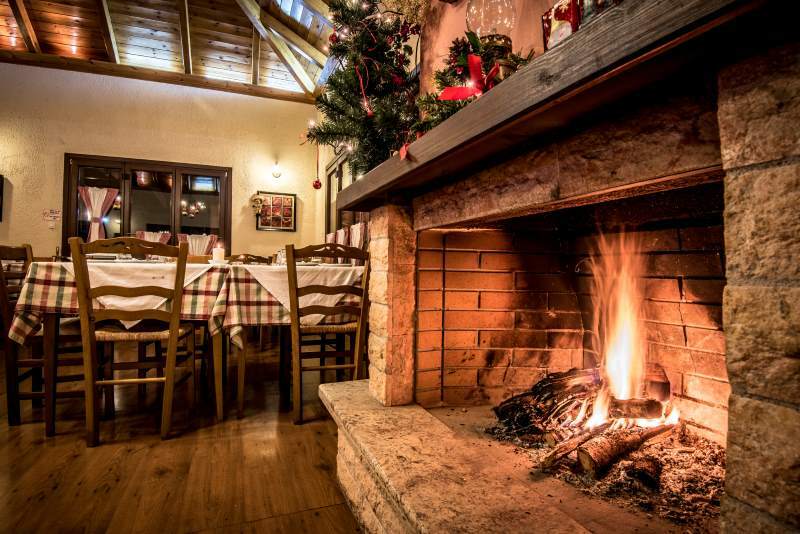 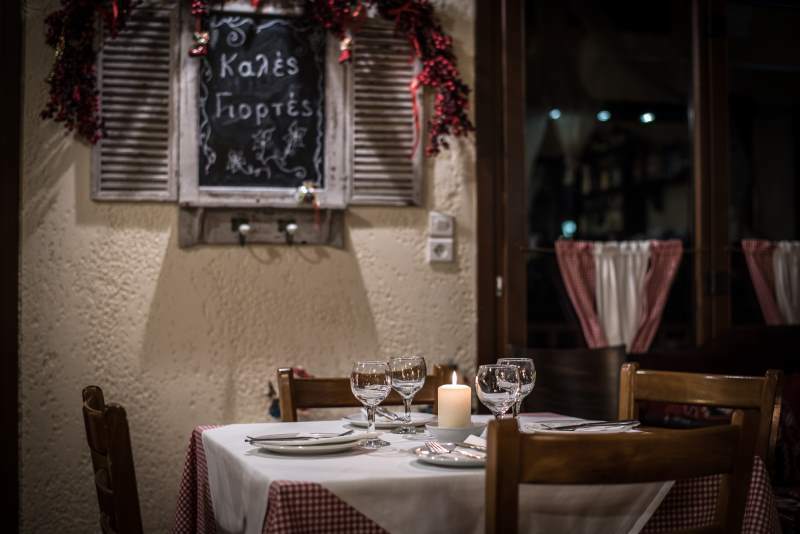 The wild boar stew, the rooster cooked in wine, goat hull, the veal casserole, the chickpea soup oven, our pies with handmade leaves and galaktomboureko come to add a memorable dining experience on your vacation.